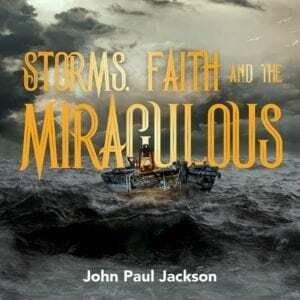 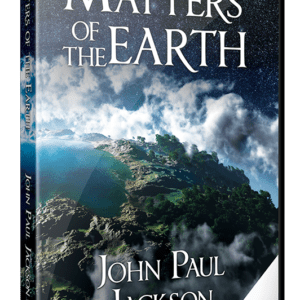 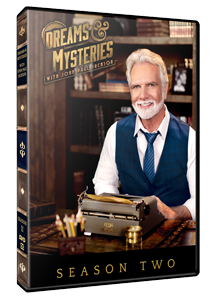 Join John Paul Jackson as he explores more of the mysteries of God in Dreams & Mysteries Season 2. 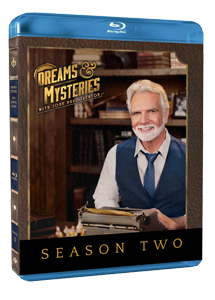 Disc Three includes a music compilation featured in Season 2! 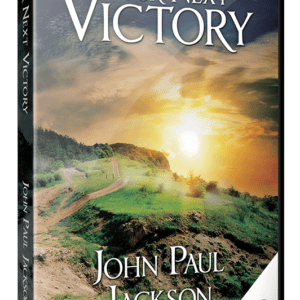 This will be a resource you will come back to time and time again! 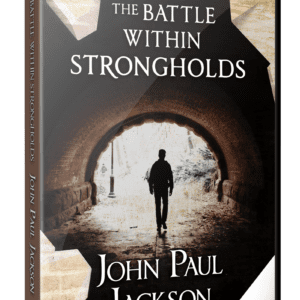 The truths contained are eternal and the anointing on what is shared is palpable!